We love our PRVCY Premium -Chelsea Skinny Jeans with studs and you’ll love that they’re ON SALE!! Looking to go for the boot look with those cropped embellished jeans? 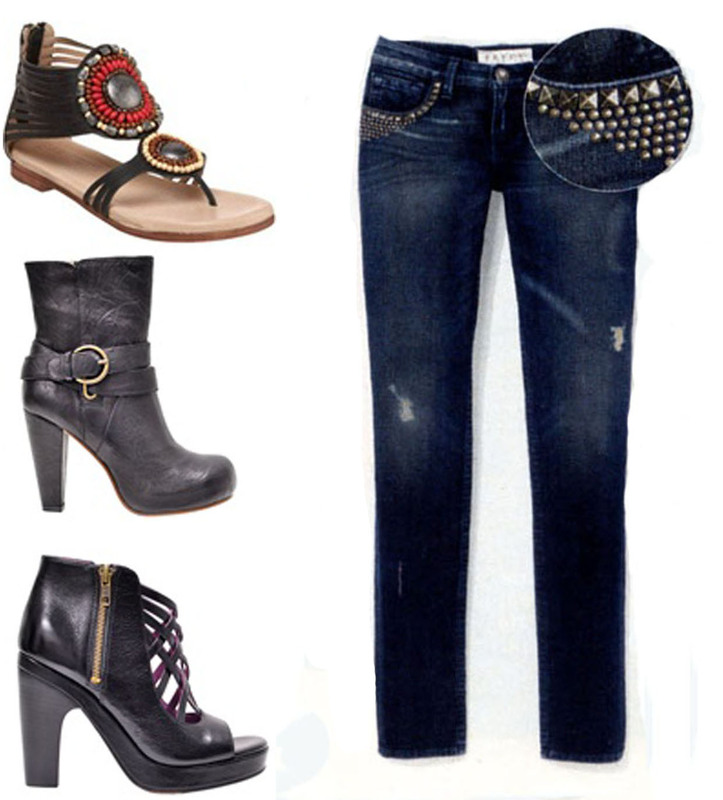 Check out the buckled ankle boot Chance – the metal on this buckle compliments the stud embellishment on the jeans. Want to dress it up a bit more? How about the Gee WaWa Dancer to get you club ready! Whatever your style – Repeat Possessions has the look!